Building remodels can be fun and exciting but also time-consuming. Everyone always wants to create new exterior architectural signage, but every once in a while, the need for an upgrade is overwhelming. Keeping customers steady during a redesign may be hard to balance, which is why you should find a team you trust to take over the design process. SpeedPro Imaging Long Beach is that team for you. We’ll listen to your specifications and dream designs and incorporate them into our plans to create your visual solution. Our architectural glass signage will meet your business and branding needs effectively, with special attention paid to the glass finishing. Our studio serves all business and corporations located in Lakewood, Cerritos and Long Beach. Reach out today if you’re ready for a massive redesign of your exterior! 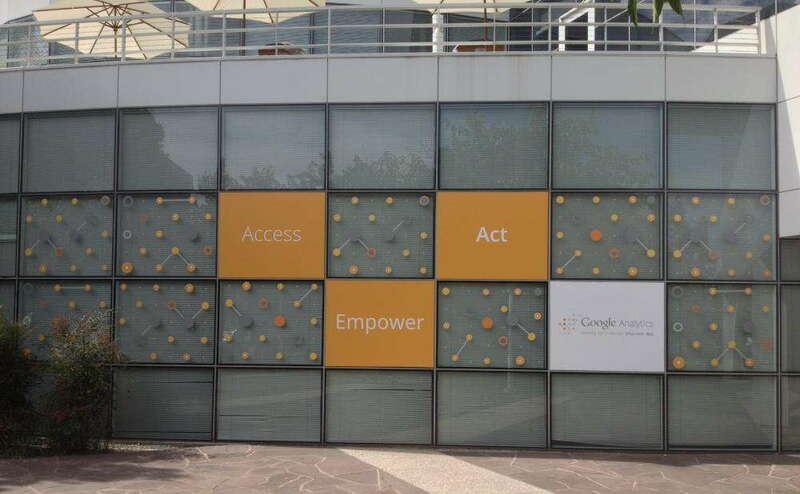 Custom architectural glass signage can dramatically shape the way your office building is presented to the public. Companies with ground-level buildings sometimes have offices with windows that people walking by constantly look through. Some business owners dislike that scrutiny and constant surveillance while there are others who appreciate the curiosity from onlookers. If this situation seems similar to your current office layout, we can help shape your windows to meet your needs for the business. Our studio partners with big-name manufacturers you trust to allow you the assurance that we’ll get the job done beautifully. Our finishes are often completed with top-quality brands, allowing us to use innovative technology to create a solid design and structure. At SpeedPro Imaging Long Beach, you get to choose from 700-plus types of finishes to complete your unique glass signage. In addition, we can transform your architecture that already exists instead of installing something brand new. For example, mahogany can be made from metal, stone from wood, and we can even tint glasswork into a different shade or pattern. Another specialty of ours is in ground floor windows. We can create clear glass without much obstruction for companies who encourage people walking by to look inside and see what’s going on. However, if your offices are located right inside and you want to prevent any distractions or need to keep a particular area private from the outside, our team can match your needs. 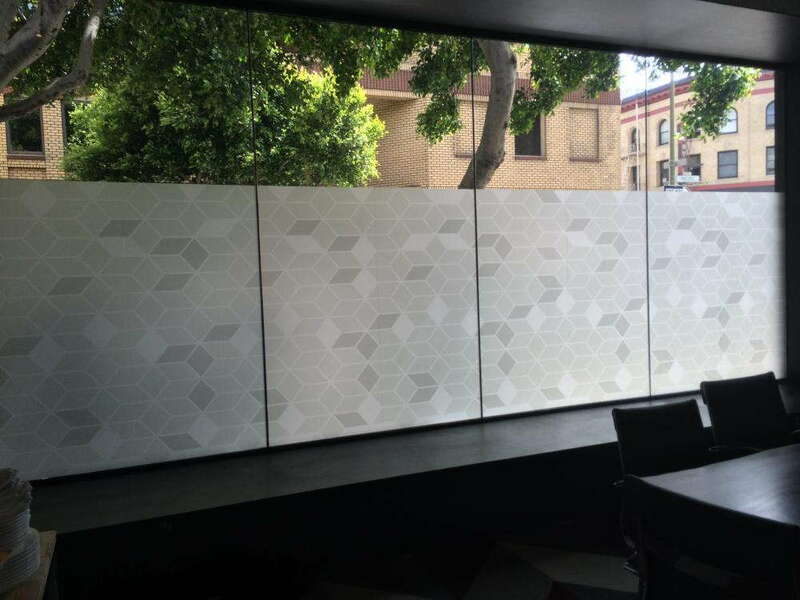 Because of special features such as gradient opacity, contour cutting and embossing, your glass signage can meet your desired levels of privacy. 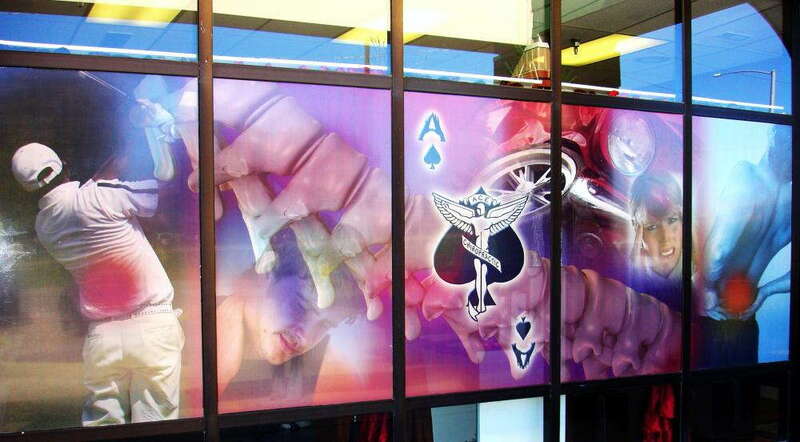 If you’ve been leaning toward investing in architectural signage and etched glass signs, call our studio today! We’d love to meet for a consultation to better identify what experience and style you’re looking to create for your business.